Pelosi is a disgusting hypocrite. When Nancy Pelosi became the speaker of the House on Thursday, she didn’t just make history. She also got a serious pay bump. House speakers earn an annual salary of $223,500, according to the House Press Gallery. That amounts to a roughly $30,000 raise for Pelosi, who is now again the third-highest-paid elected official in the U.S. federal government (after the president and vice president). Yes, but President Trump donates all of his salary. 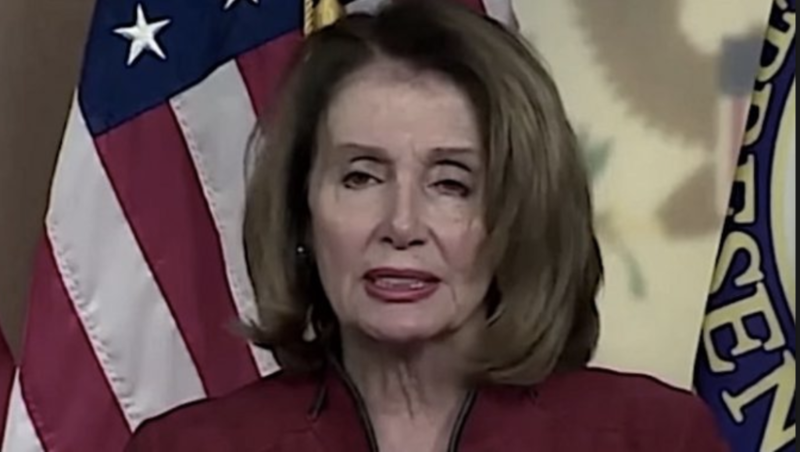 Pelosi is the first politician in over 60 years to land the speaker job twice. She’s also the only woman and the oldest in the role.